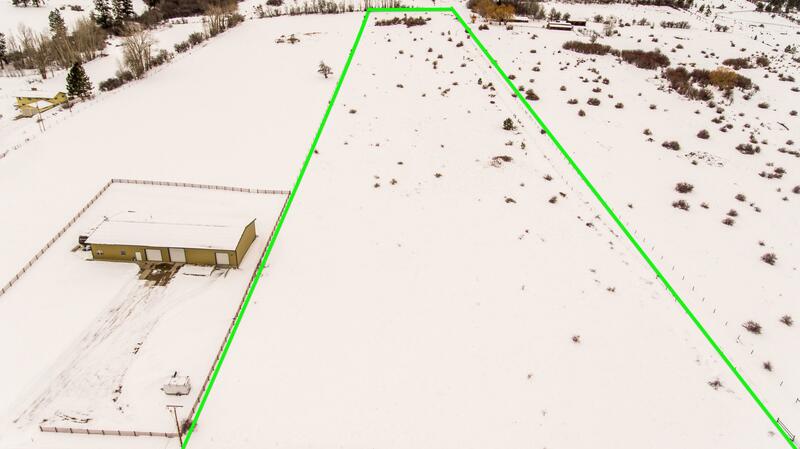 Fabulous building lot close in. 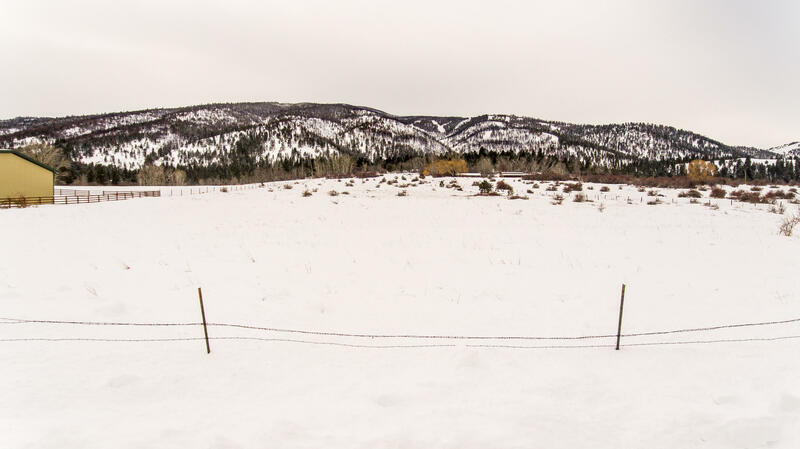 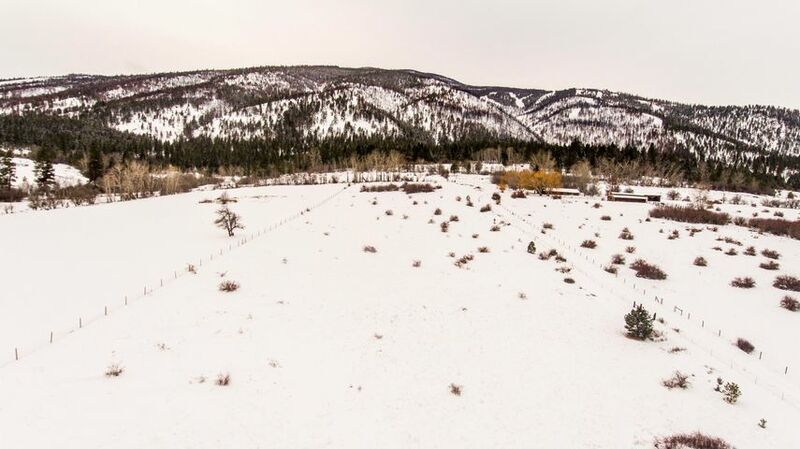 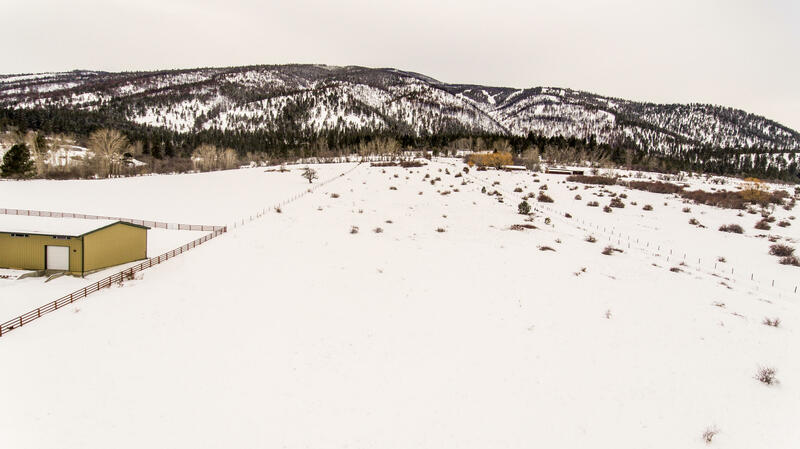 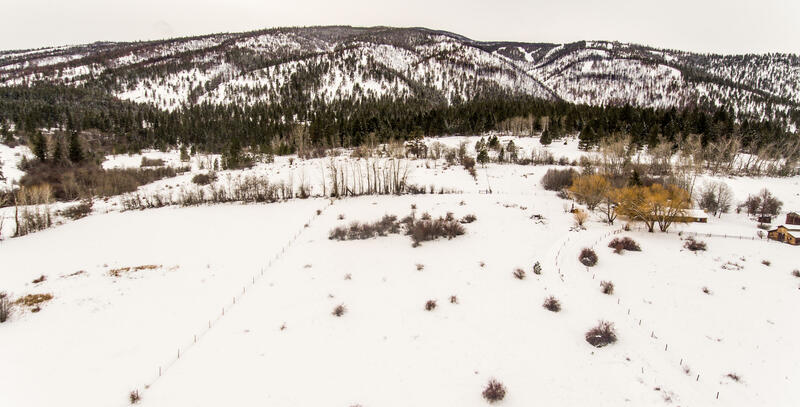 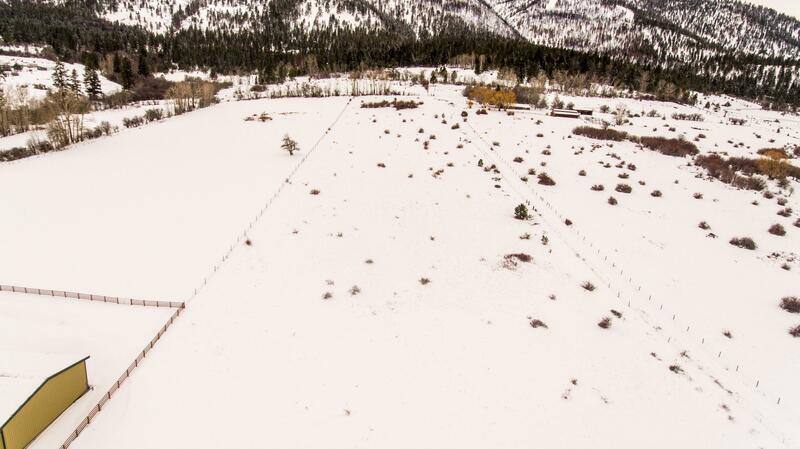 This 10 acre, level view lot is situated close to Florence in Missoula County, just a quick commute from Missoula. 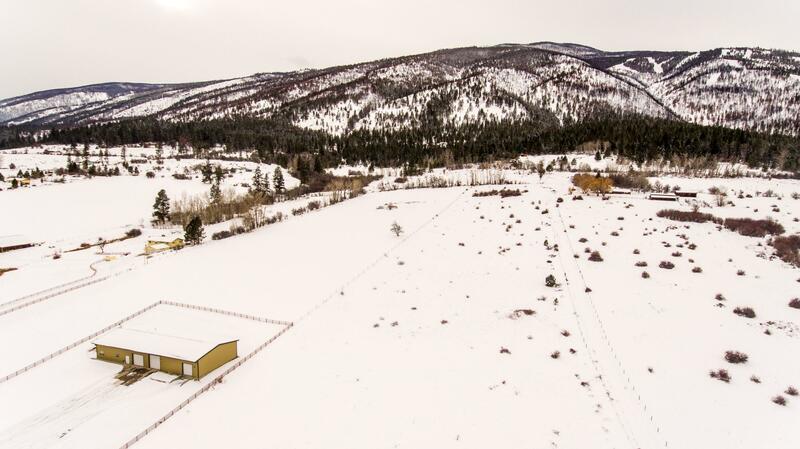 Bring your architect and your building plans and begin making your dream of living in Montana a reality. 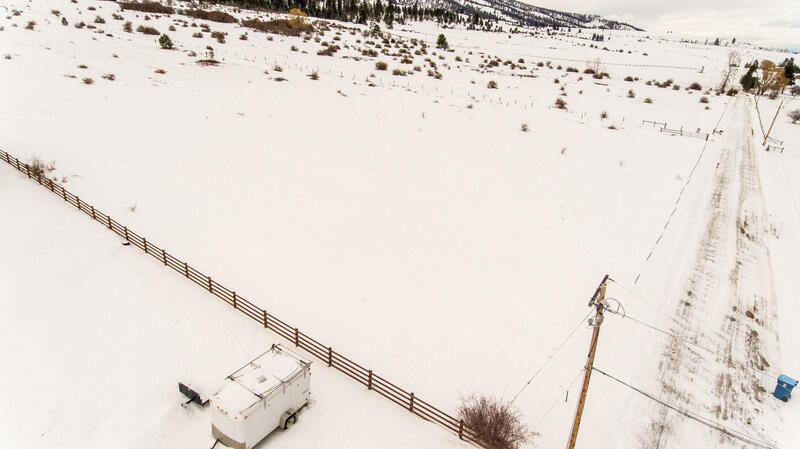 Modular homes or doublewide manufactured homes on permanent concrete foundations are permitted. 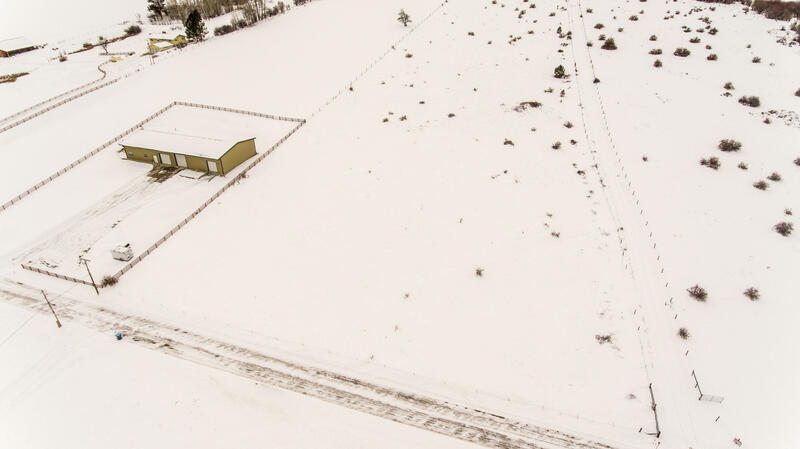 For more information please call the Jason Baker Team 406.552.1445 or your real estate professional.